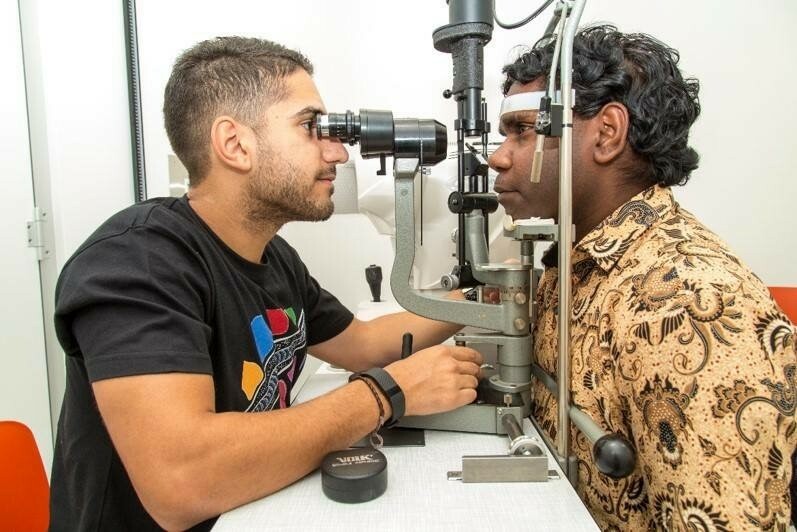 Nunkuwarrin Yunti’s supports The Aboriginal Diabetes Study being run by the Wardliparingga Aboriginal Research Unit at SAHMRI. Such a large study like this needs the support of Aboriginal organisations such as Nunkuwarrin Yunti to get the word out in the community. The study is looking to recruit up to 4,000 Aboriginal people aged 15 years and older comprising 2,000 people with Type 2 Diabetes and 2,000 people without Type 2 Diabetes from all across South Australia. 1. Understand the problem of Type 2 Diabetes and its complications in Aboriginal people. 2. Better predict the development of complications of diabetes in this population. 3. Improve the delivery of diabetes care to Aboriginal people and find solutions to better treat Type 2 Diabetes and prevent complications. All people who participate in the study will receive a free full health assessment performed by the Aboriginal clinical research team. The assessment includes heart, eye and foot check, blood pressure and blood test. Participants are not paid to be involved but the information people provide will help us understand diabetes for the next generation. For further information or to register to participate in the study, please visit the Aboriginal Diabetes Study website.